Calvin Church is very fortunate to have an excellent Board of Elders. 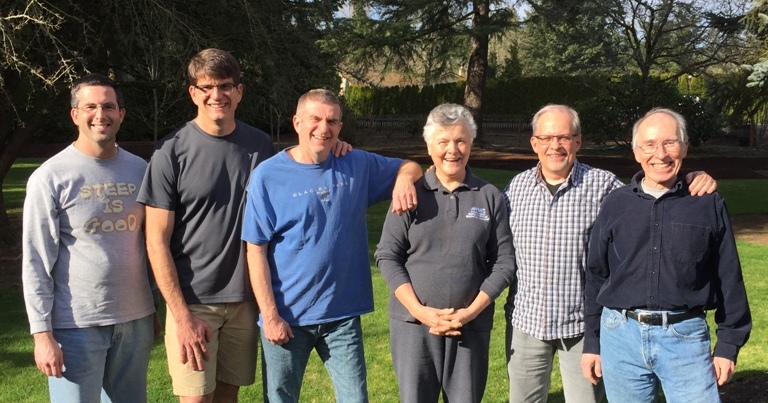 In the Presbyterian world, the Board of Elders is called the Session, and this body has responsibility for the decisions and policies that guide the church. Although we have a well developed staff, the elders still carry the ultimate responsibility for the spiritual well being of the church. The staff and elders really work together as a team in leading and guiding the church. The Deacon’s Mission Statement is that we are called to be loving servants to the body of Christ. Our job as deacons is to facilitate a family quality among our congregation through a ministry of sympathy, encouragement, witness and care-giving. The primary means we have at Calvin for caring and loving one another is in home/small groups. Those who are not currently in a small group are placed in a parish. Each parish is assigned a deacon who is responsible to regularly contact the person(s) and see how they are doing. Deacons are also responsible for the set-up and clean-up of monthly communion.